Employment growth on a year-to-year basis in San Antonio continues to be above that for the U.S. as a whole, with gains spread across almost all sectors. Even the volatile manufacturing and construction industries, which have been in decline throughout much of the nation, are up year to year, and the overall unemployment rate of 4.2% has remained below that for the U.S., as a whole. Employment growth on a year-to-year basis in San Antonio continues to be above that for the U.S. as a whole, with gains spread across almost all sectors. Even the volatile manufacturing and construction industries, which have been in decline throughout much of the nation, are up year to year, and the overall unemployment rate of 4.2% has remained below that for the U.S., as a whole. Production at the new Toyota Tundra plant, which opened in 2006, continued to expand steadily through 2007. The relocation of the patient medical function of the 59th Medical Wing to Brooke Army Medical Center at Fort Sam Houston and the conversion of Wilford Hall Medical Center at Lackland Air Force Base to an ambulatory care center are among the major projects, which in total will generate $1 billion in new construction in San Antonio, a 50% boost in local nonresidential activity over the next couple of years. Additionally, San Antonio remains in the running to become the permanent home for two other defense installations. The first is the Air Force Cyberspace Operational Command, whose mission is to defend against hacker attacks on Air Force data networks. The second is the National Bio and Agro-Defense Facility, which performs basic research on biological threats including animalto- human diseases. The site will occupy more than 30 acres, will cost $500 million to build, and will provide at least 250 high-paying jobs. 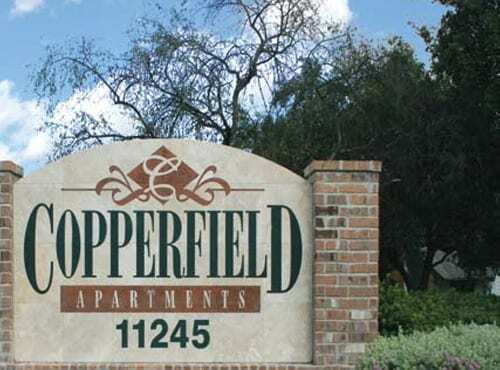 The Copperfield Apartments are located along Sir Winston Drive, just east of Blanco Road, in the suburban north central San Antonio submarket, approximately 8 miles north of the San Antonio central business district and approximately 1.5 miles northwest of the San Antonio International Airport. 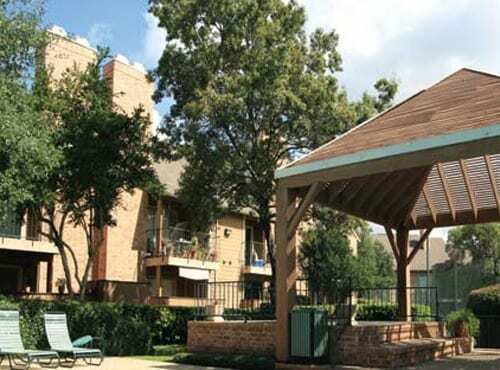 Land uses within the immediate vicinity of the property consist primarily of multi-family developments built in the 1980s and 1990s, and middle income single family residential developments. 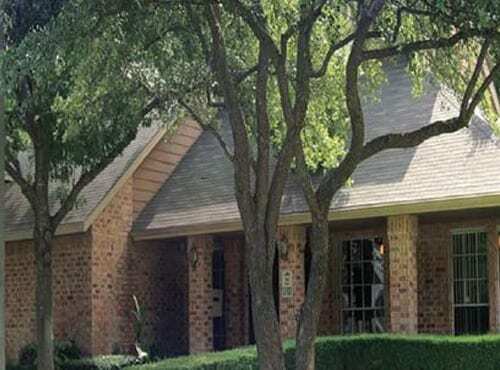 Within a three-mile radius of the property, single-family residential homes generally range in price from $100,000 to $300,000, with a median price of $148,722. 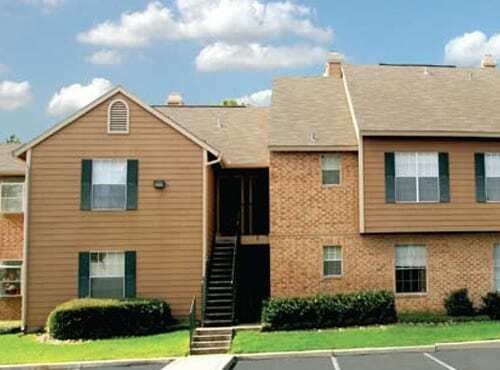 The area consists of a middle-income demographic profile with median and average household income levels of $47,578 and $70,360. 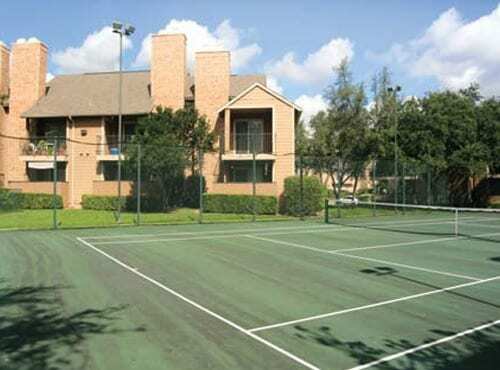 Public transportation is available through Via Metropolitan Transit, with the nearest bus stop at the corner of West Avenue and Blanco Road, walking distance from the property. Retail developments are mostly located along primary roadways such as US Highway 281 (San Pedro Avenue), Loop 1604, Blanco Road, Bitters Road, NW Military Highway and Thousand Oaks Drive. Recently, significant retail development has taken place along Loop 1604 at or near the intersections with US Highway 281, Stone Oak Parkway, and Blanco Road, north of the property. Office/warehouse, flex space, and low-rise office space are located nearby, along Jones Maltsberger Road, Starcrest Drive, Arion Parkway, Nakoma Road, Interpark Boulevard, Central Parkway, and Northbrook Drive. The most notable land use in the area is the San Antonio International Airport. This 2,600 acre facility features two air carrier runways and one general aviation runway. The airport includes two terminals, with Terminal One having been recently renovated. Construction is currently in progress on a new terminal. Once this new terminal is complete, the existing Terminal Two will be replaced with a third, newer terminal. SAT is serviced by the following 16 air-carriers: Aerolitoral, American Airlines, America West, Continental, Continental Express, Delta, and Delta Connection Carriers (ASA, Comair and Skywest), Frontier, Mexicana, Midwest, Northwest, Southwest, Sky West and United. These airlines collectively offer non-stop service to 31 different markets. The airport has over 250 daily arrivals and departures and servers over 7,000,000 passengers annually. According to Marcus & Millichap’s First Quarter 2008 Apartment Research Market Update, employers, for the second straight year, are set to add approximately 16,000 jobs to the San Antonio metro, a 1.9% increase, one of the strongest growth rates in the nation. Major employers within or accessible from the subject neighborhood include H.E.B. Foods, North Central Baptist Hospital, Methodist Stone Oak Hospital, the South Texas Medical Center, Kelly USA, Lackland Air Force Base, Fort Sam Houston, USAA, Sea World, and Fiesta Texas, along with major retailers, and the San Antonio International Airport. Units: average size of 766 sq. ft.